Prayers for Mankind celebrates the life and writings of Father Alexander Men, Russian Orthodox Christian priest who, whilst being little known outside of his home country during his lifetime, has come to be hailed as a saint and martyr by thousands all over the world. 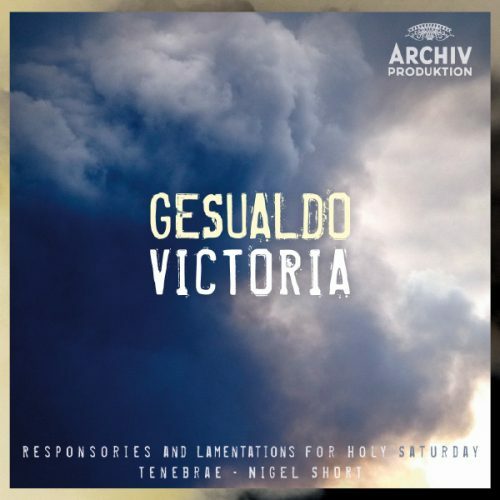 2010 marks the anniversary of what would have been his 85th Birthday, as well as 20 years since his brutal assassination on the way to a Sunday morning service. 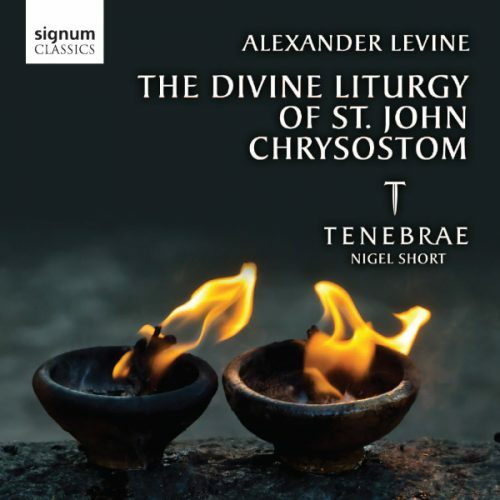 Following years of religious suppression under the communist regime, Father Alexander Men emerged as a leading Christian and humanitarian figure in Russia, through radio and TV broadcasts and his prolific written works. 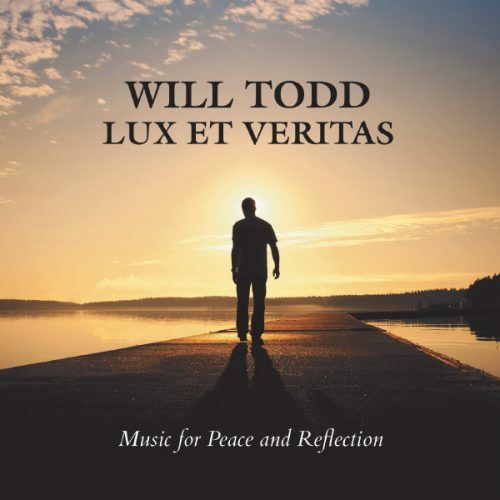 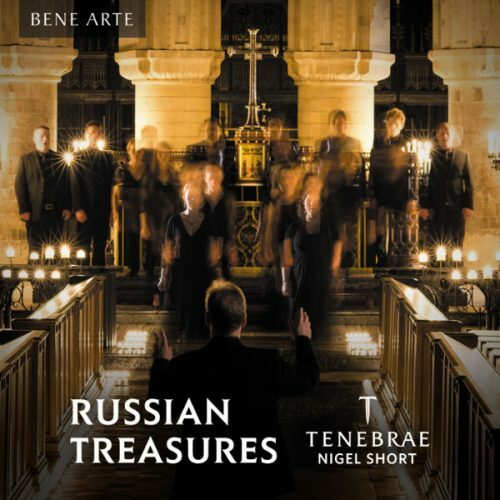 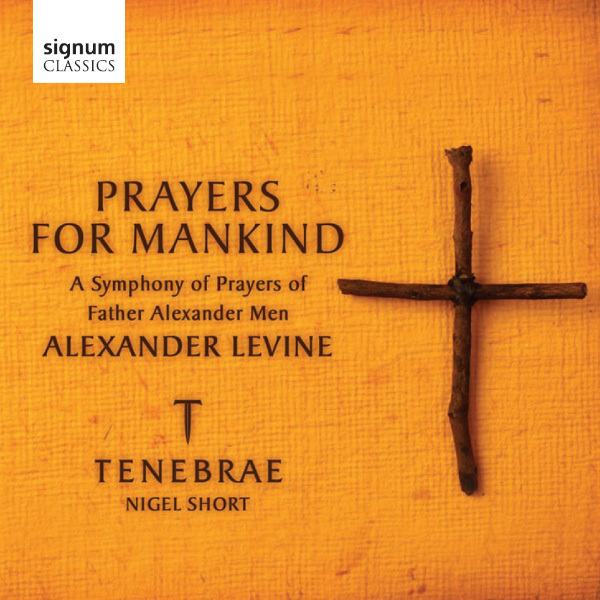 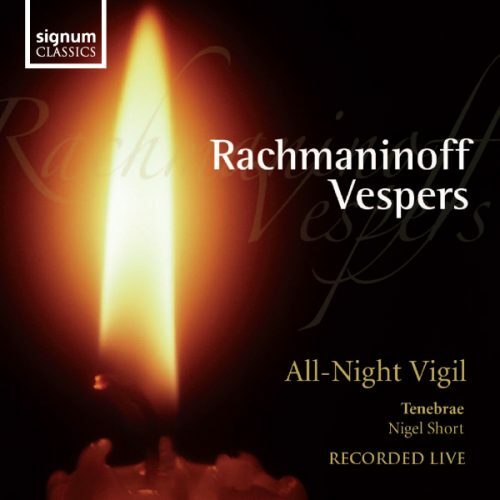 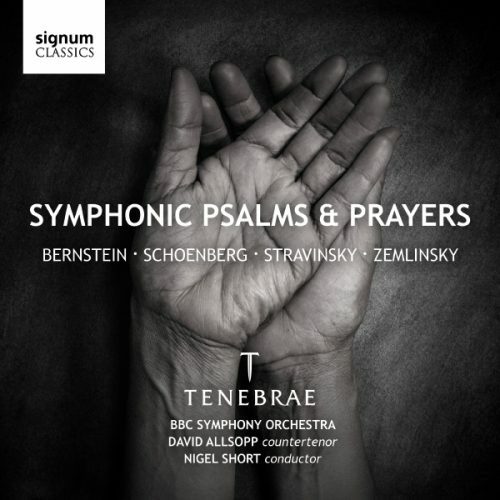 These prayers, set by Russian composer Alexander Levine, capture the beauty and humanity of Men’s view of the world, and is brought vividly to life by Nigel Short’s professional chamber choir Tenebrae. 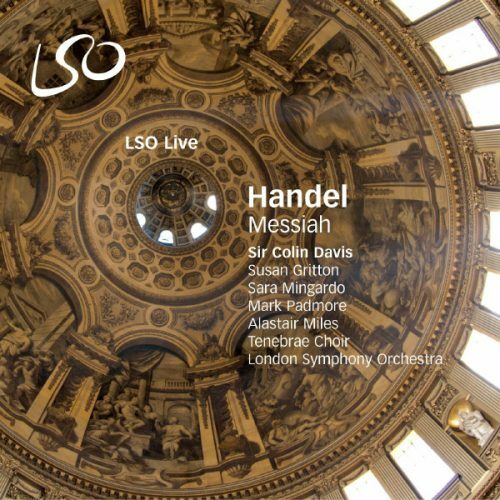 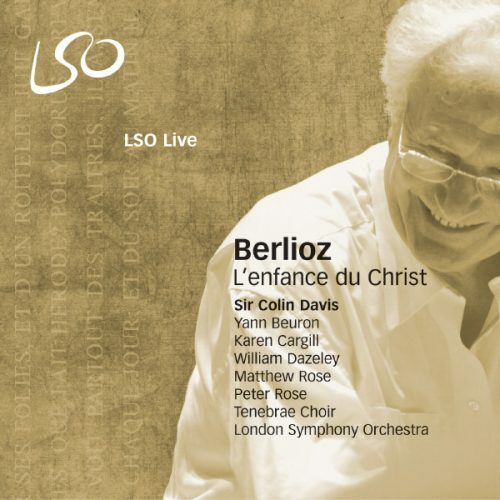 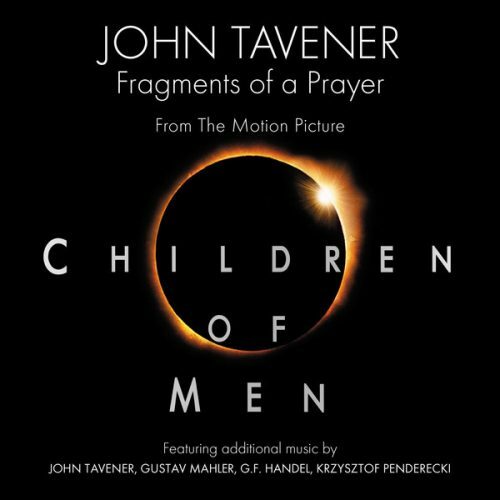 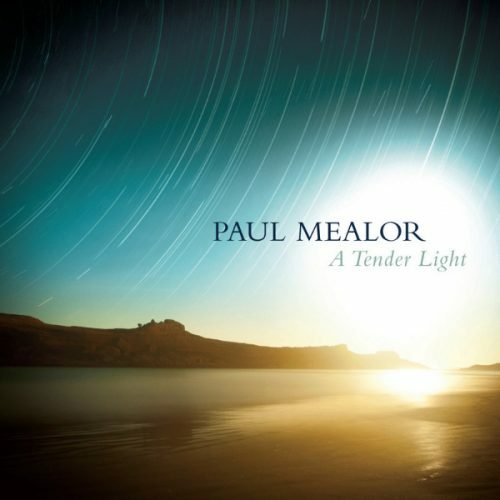 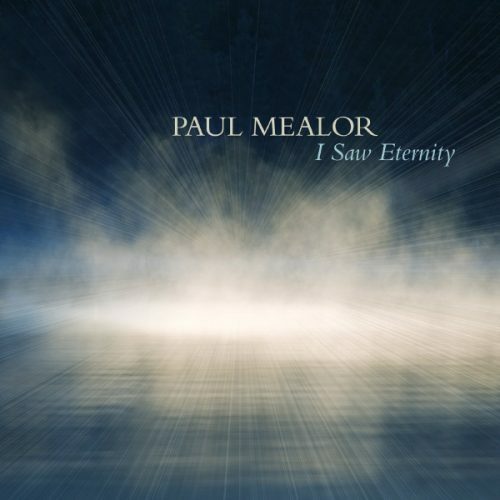 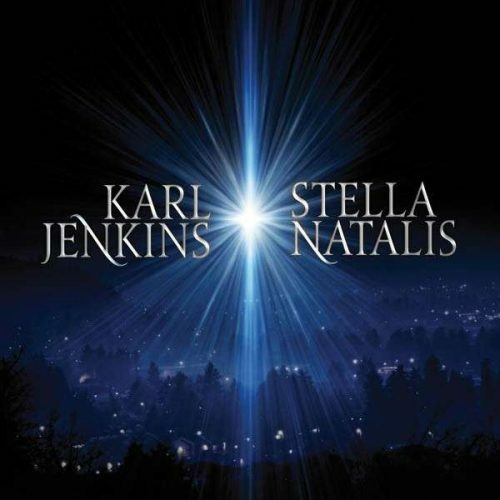 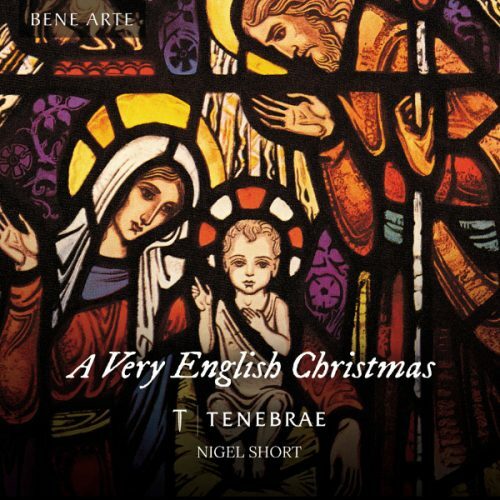 The singing is superb from start to finish and even the most complex passages are delivered with great clarity. 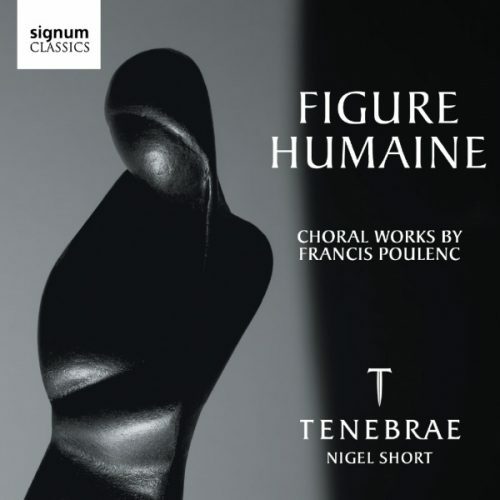 The performance has a burning conviction that is wholly appropriate to the subject matter. 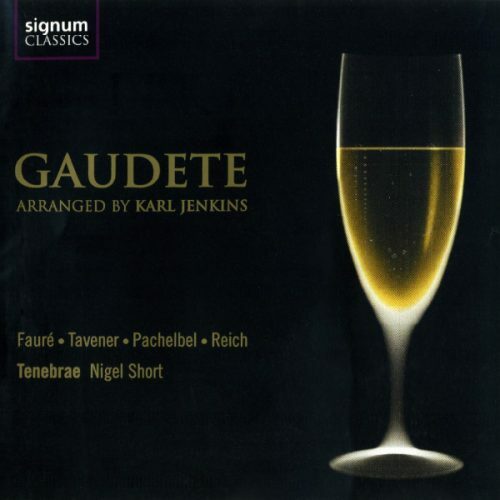 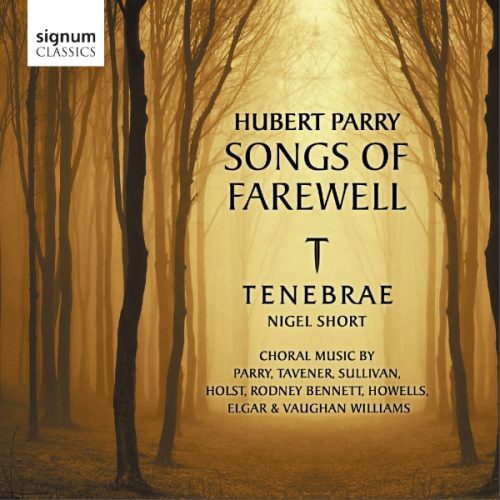 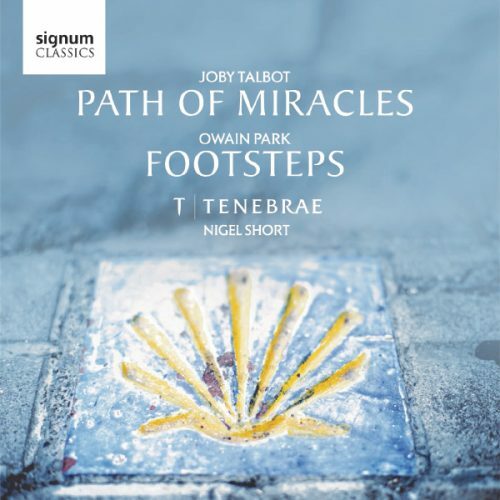 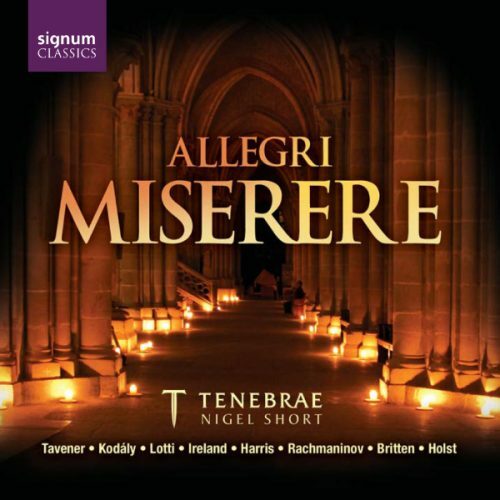 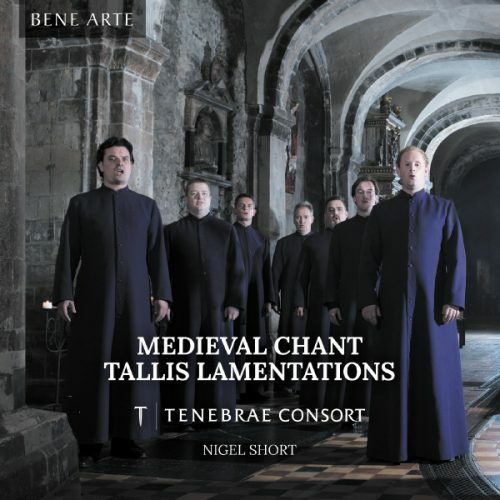 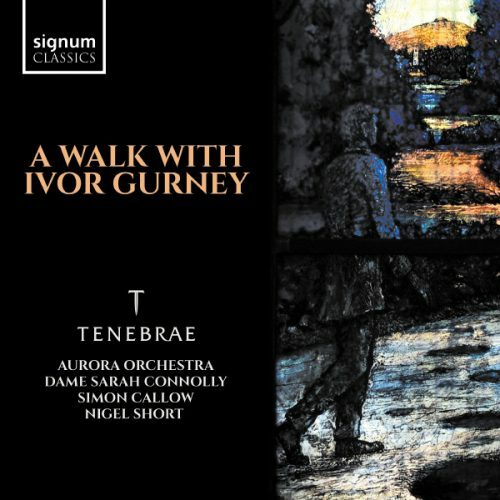 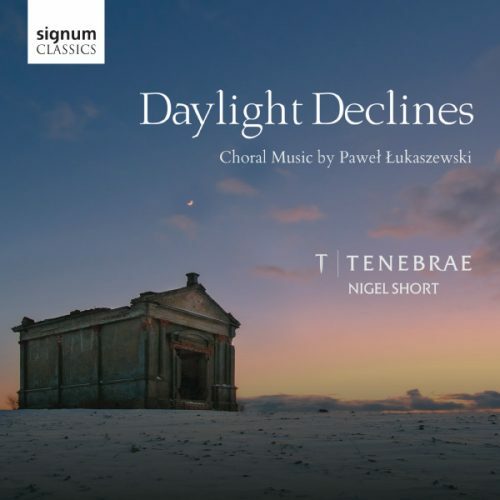 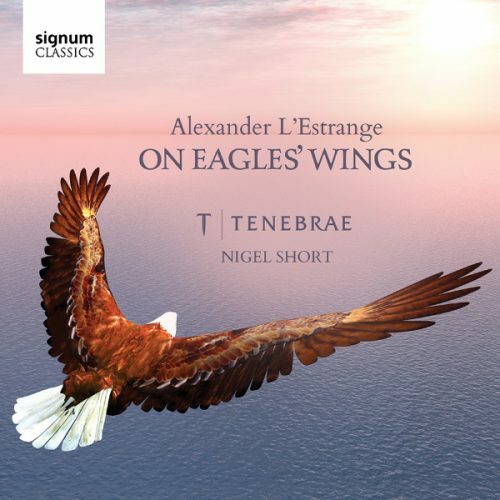 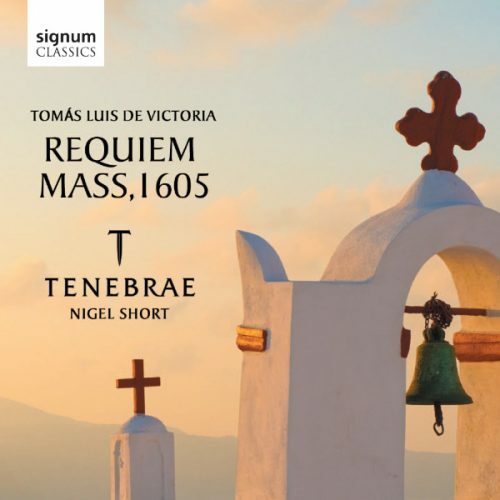 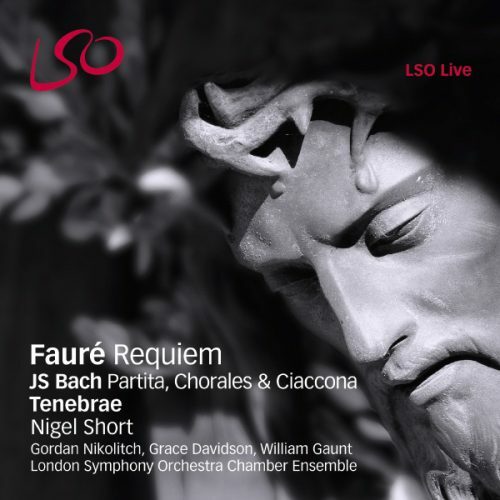 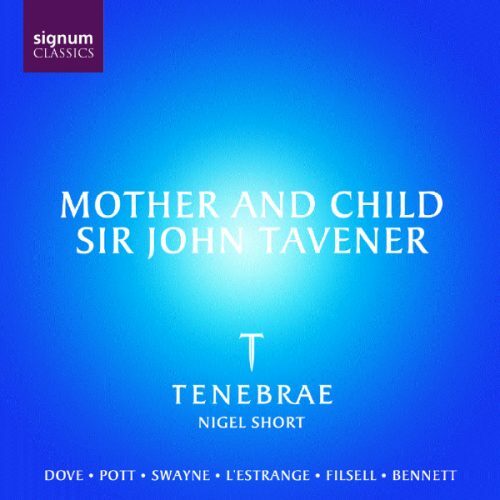 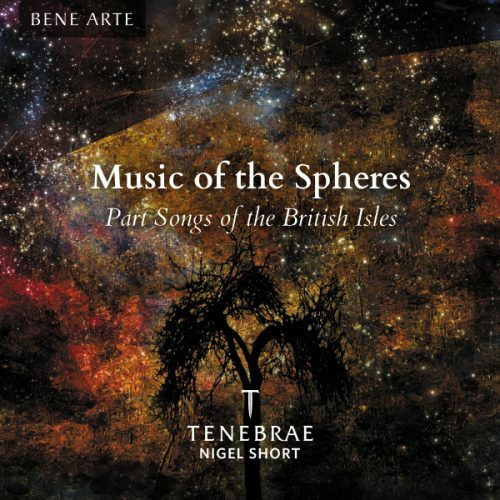 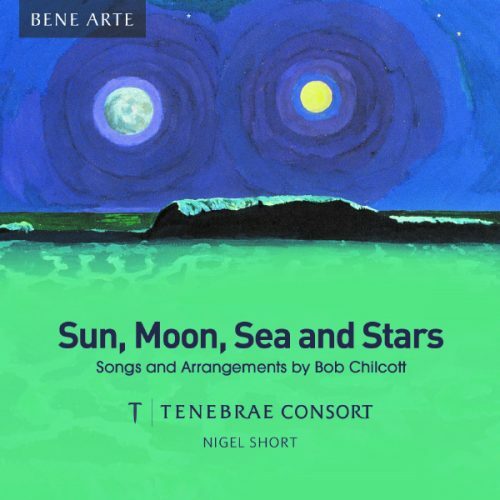 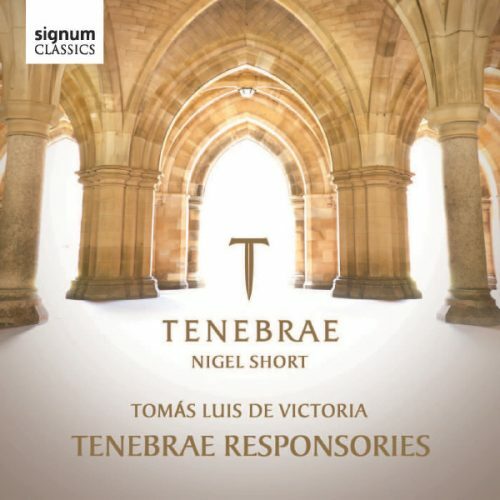 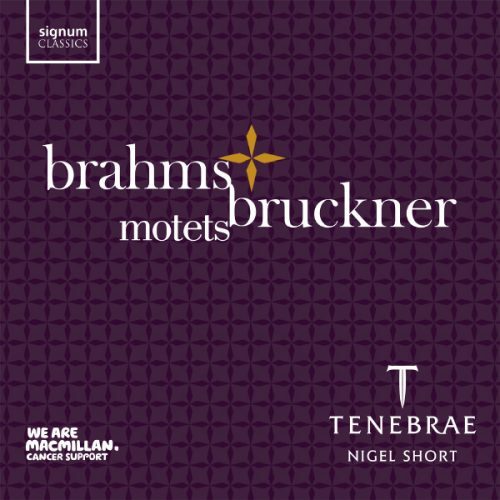 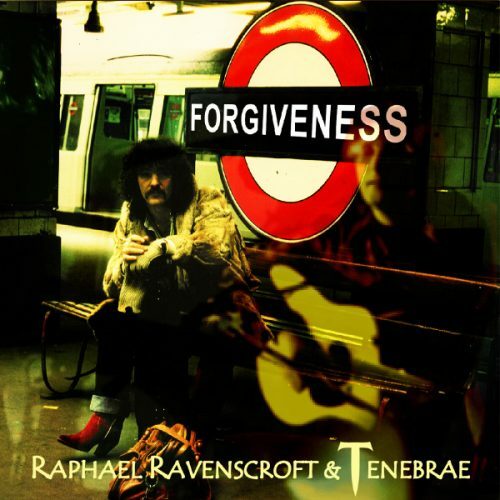 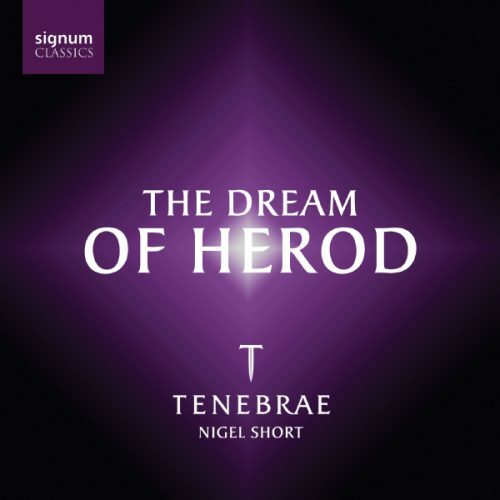 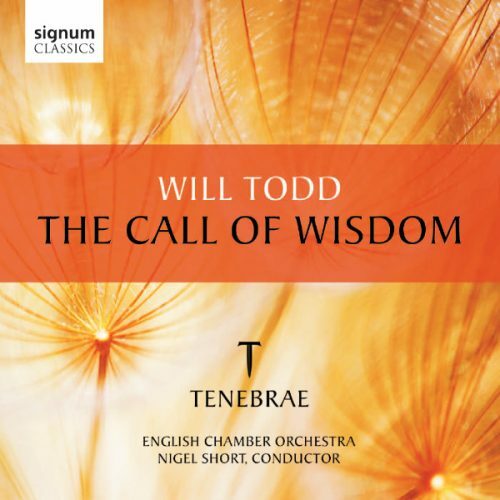 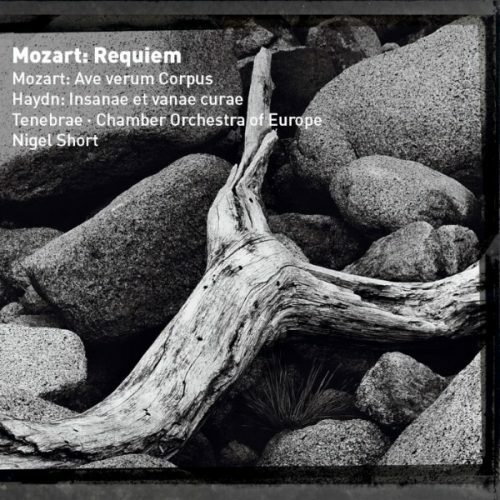 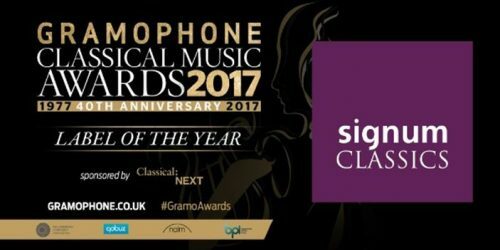 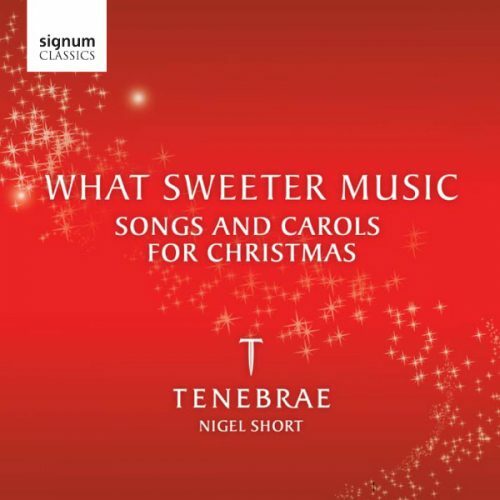 Tenebrae, expertly led by Nigel Short, deliver the kind of exceptionally disciplined and spirited performance for which it is rightly renowned… The burnished warmth of the choral blend and the absolute clarity and purity of the sound continue to amaze.